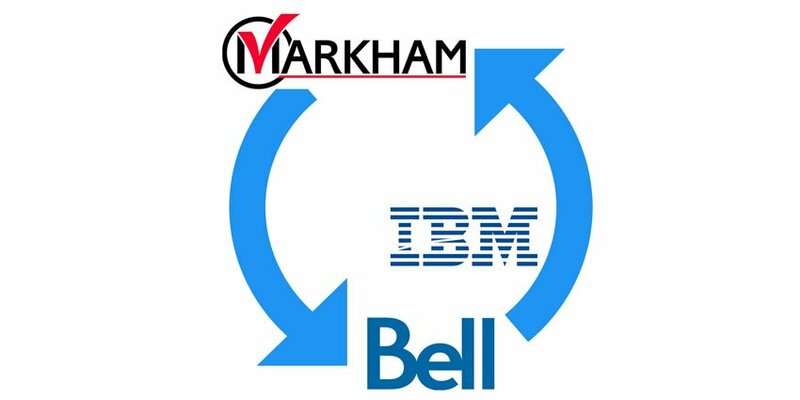 The City of Markham recently announced the launch of the Smart City Accelerator Research Program, a new partnership with Bell Canada and IBM Canada. The program will test a new generation of systems to monitor city infrastructure and detect problems. The hope is to improve the efficiency of municipal operations and enhance city services for residents. 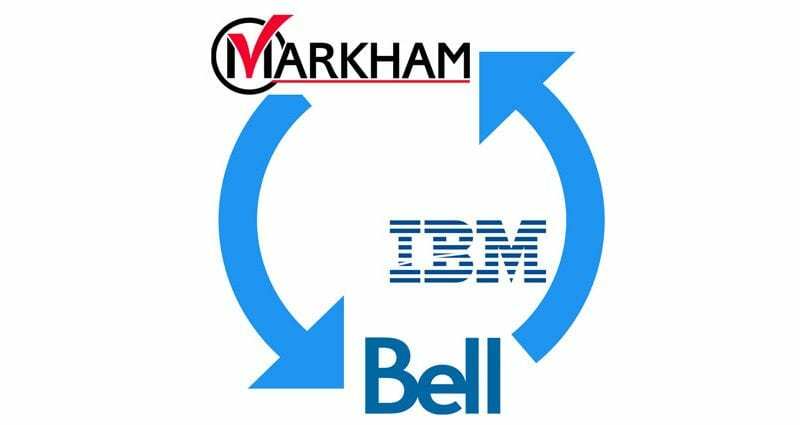 The program will combine Bell’s broadband networks, IBM data analytics and data from sensors placed in various parts of the city. 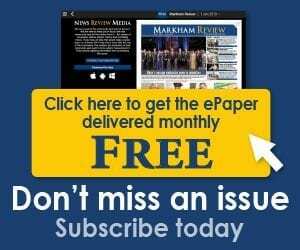 Planned initiatives for the Markham Smart City program include: asset management (remote tracking of usage and location of municipal equipment); water leak detection (sensors on water mains and hydrants to provide real-time status of water system conditions); storm and flood water monitoring (manhole and river sensors measure water levels to help manage flood risk and mitigate damage); environmental monitoring (temperature and humidity sensors from fixed locations across the city will provide weather data to guide decisions on management of city operations) and energy management (sensors will monitor and support analysis of energy usage in municipal buildings to optimize energy management).